You have chosen a discontinued Klipsch product. For information on the latest All Weather speakers, please click here. 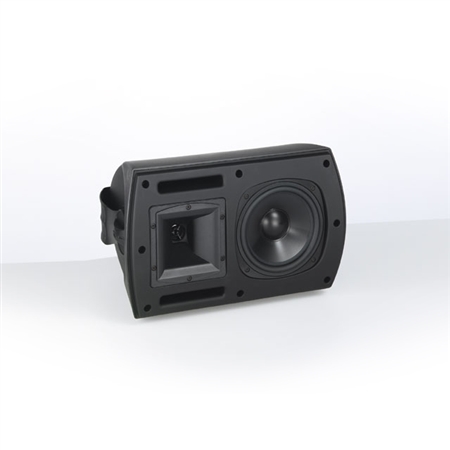 The two-way Synergy All-weather Series SA-2 was an all-weather indoor-outdoor loudspeaker with a horn-loaded tweeter. It was first introduced in 2001 and manufactured by Klipsch until 2004. This model is one of Klipsch's most popular indoor-outdoor speakers to date and many are still owned and listened to by Klipsch fans around the world indoors and out. For more information about the product please make a selection on the left. To connect with other people who are passionate about audio and interested in Klipsch products visit our open forum bulletin board.